Using farmer’s market herbs and fruits, she wowed her foodie friends, local musicians, and even her restaurant boss with innovative flavor combinations like blackberry bay leaf and strawberry vanilla bean. After a motorcycle accident in 2009, she persevered, soon gaining publicity in local and national magazines. 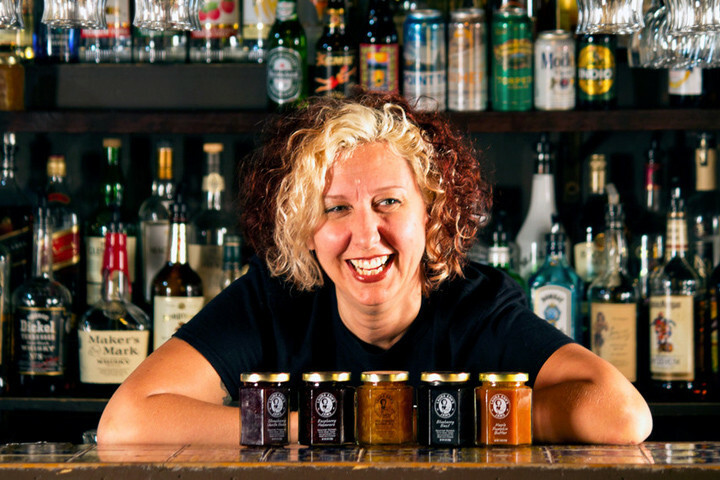 Working simultaneously as a local mixologist and caterer, Masura started crafting original cocktails with her jams – an endeavor that has been greeted with even more accolades from LA Times, LA Weekly and Wall Street Journal. 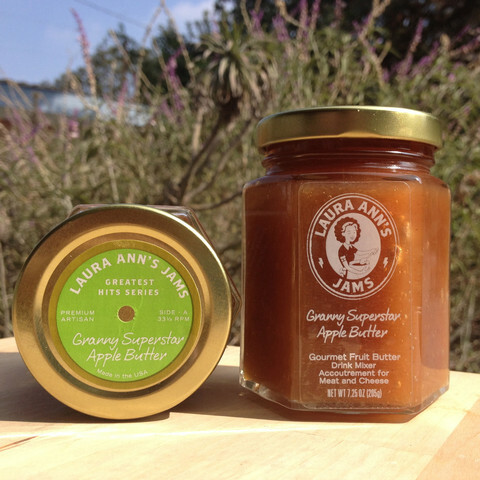 Stop by the shop this Saturday to meet Laura Ann herself, as well as her famous raspberry habanero, blackberry bay leaf, and this season’s favorite apple butter. Try some of her cocktail recipes!